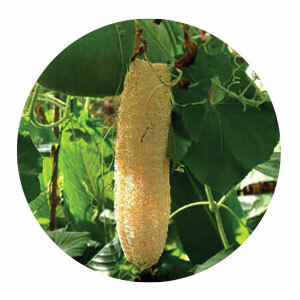 These loofah discs exfoliate the skin to help unclog pores and remove dry flaky skin. Discs soften and inflate in water. Each disc is 2 inches in diameter. Includes 6 discs.